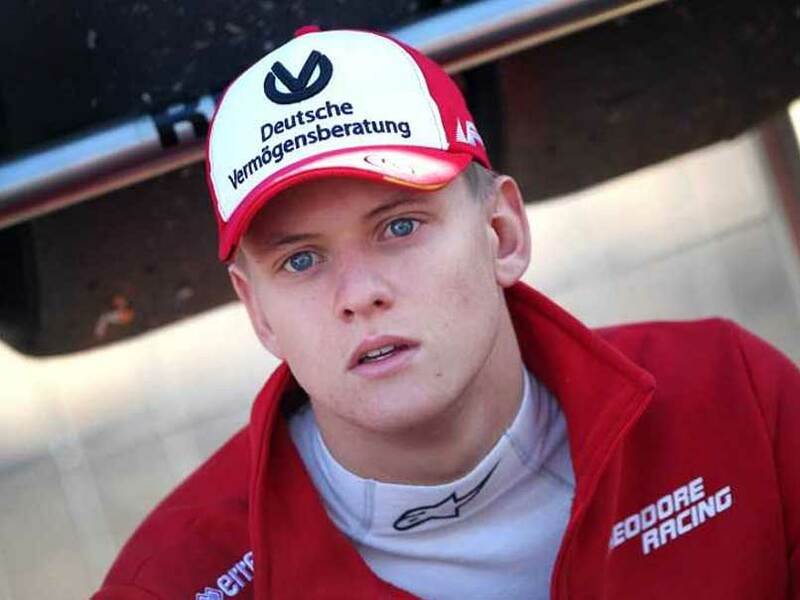 Mick Schumacher completed 70 laps and clocked the sixth best time of 1min 29.998 sec. 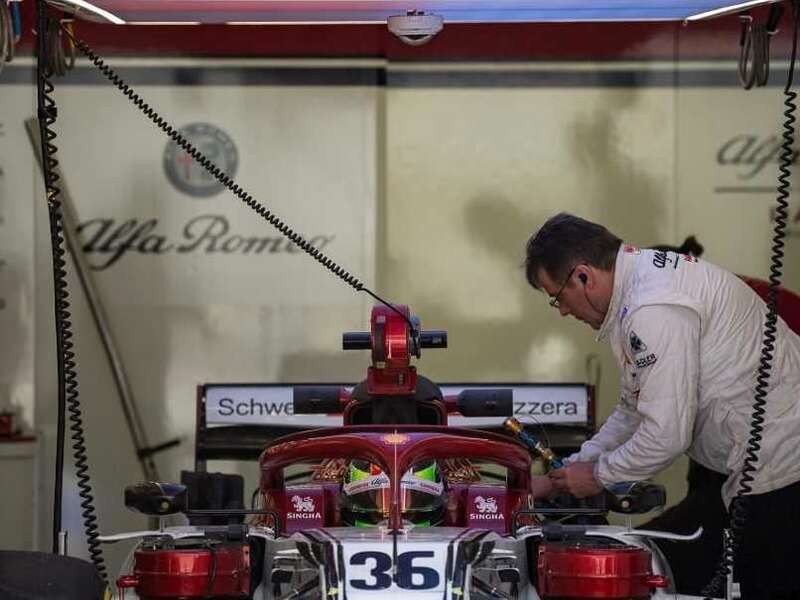 The Formula 2 season begins on March 29 in Bahrain. 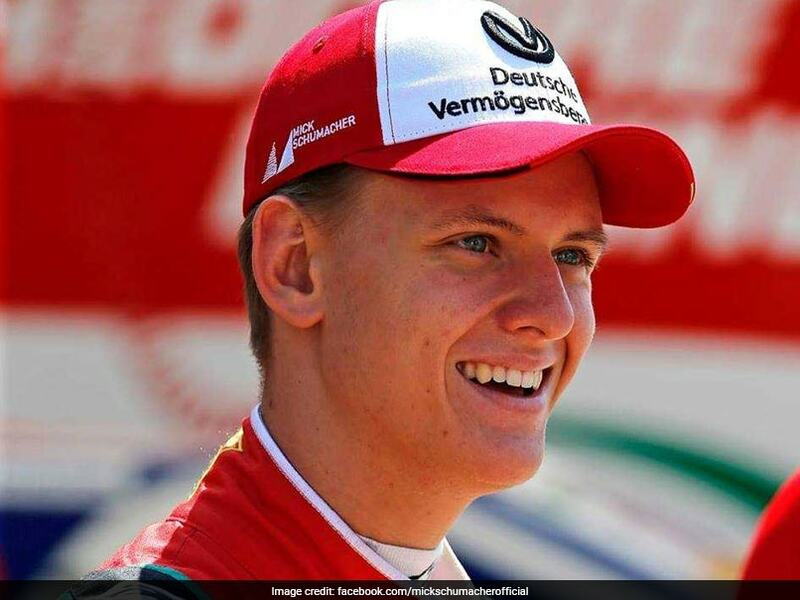 Mick Schumacher will take part in the pre-season activities of the Ferrari Driver Academy. 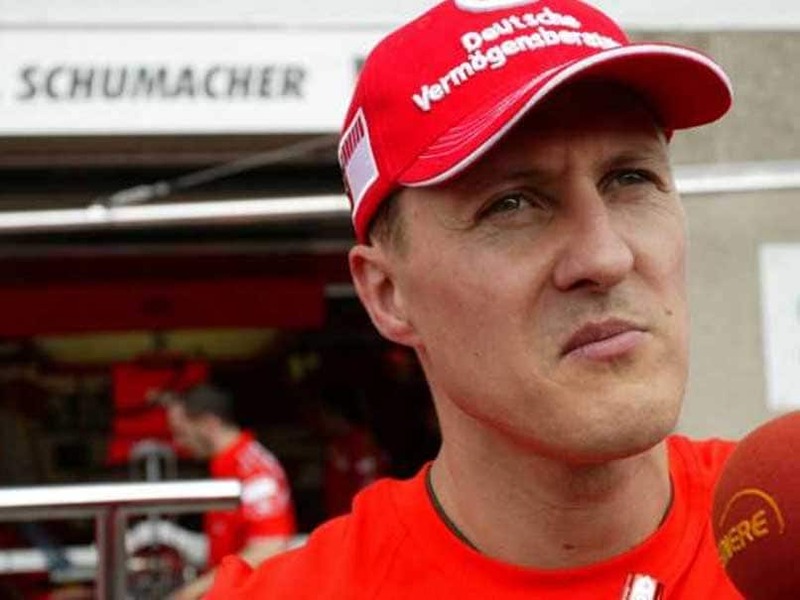 Ferrari Museum at Maranello in northern Italy is dedicating an exhibition to Michael Schumacher as a celebration of the team's most successful driver. 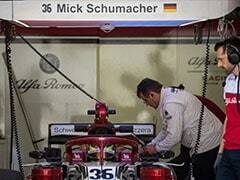 Michael Schumacher drove for Ferrari from 1996 to 2006. 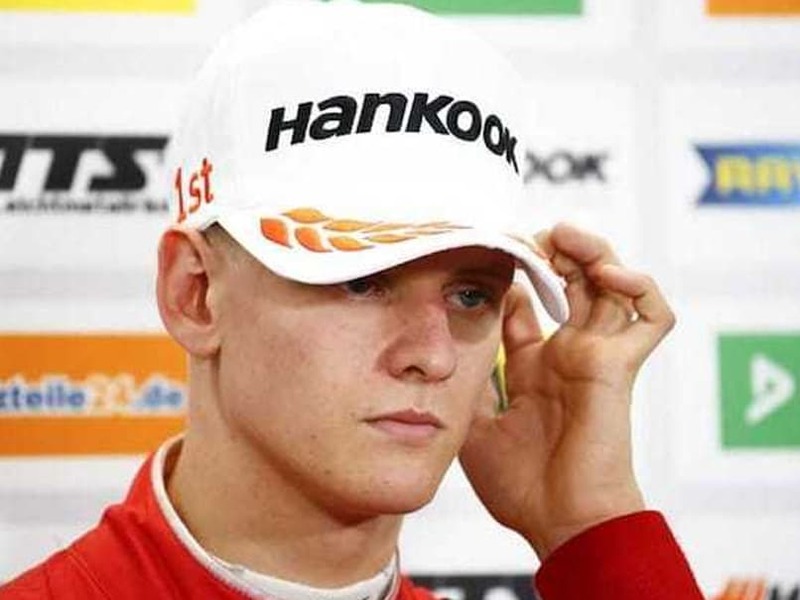 The confirmation pours cold water on speculation around Mick Schumacher leaping up to F1 in 2019. 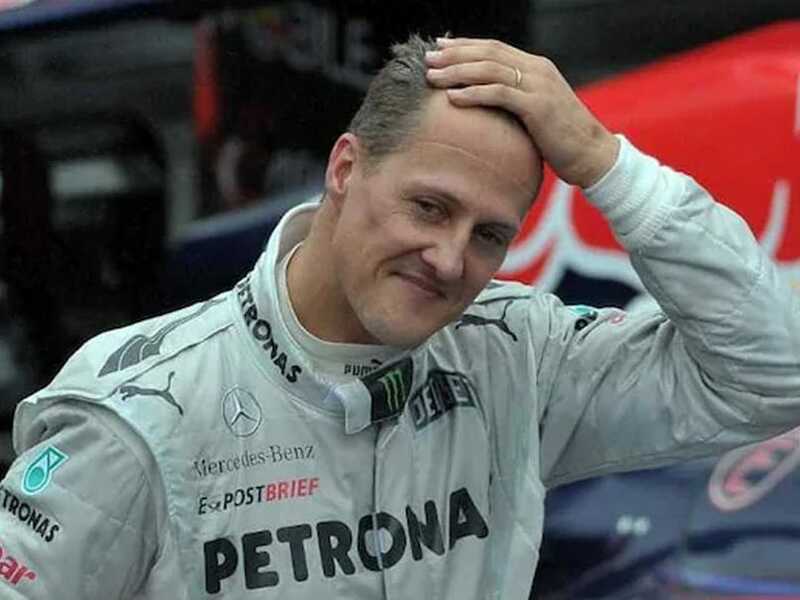 Michael Schumacher is still recovering from a horrific skiing accident in 2013. 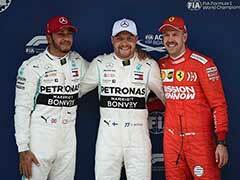 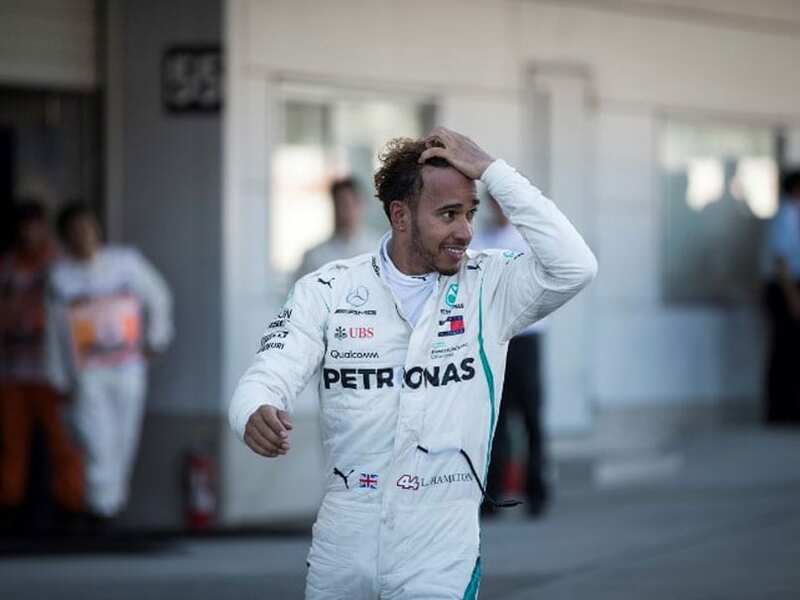 Lewis Hamilton clinched his fifth drivers' title when he finished fourth for Mercedes in the Mexican Grand Prix. 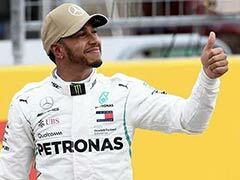 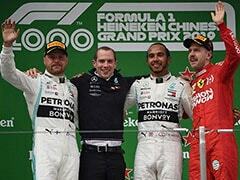 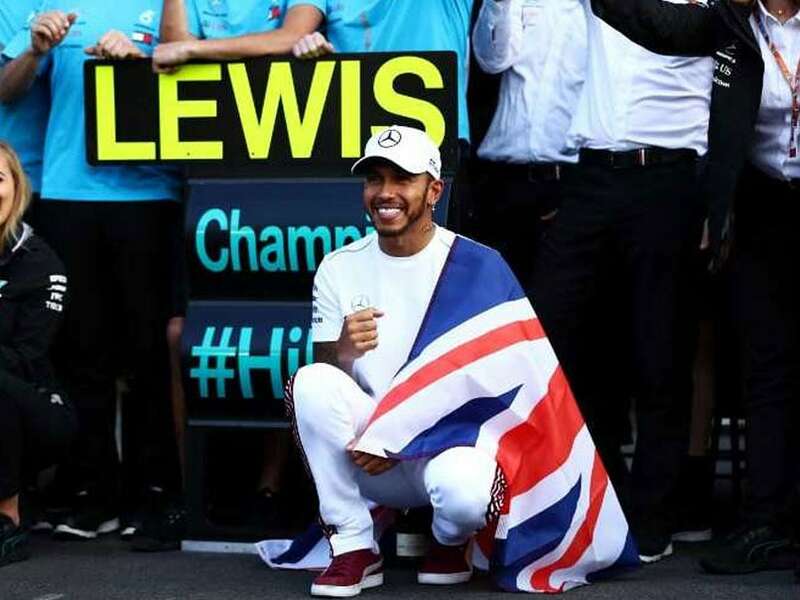 Lewis Hamilton needs to out-score Sebastian Vettel by 8 points at the United States Grand Prix to become only the third five-time F1 world champion.